Benchmarking and celebrating best practice in place branding and marketing. Chris is a graduate of the University of Strathclyde, Glasgow and having worked in a number of Hotels as a General Manager he changed course to work in destination management in 1999 – Initially he worked for five years at The Mersey Partnership as Director of Tourism, Director of Operations and interim Chief Executive before taking the role of Chief Executive at Marketing Cheshire, formerly Visit Chester and Cheshire, in 2004. He returned back to Liverpool in 2013 to establish Marketing Liverpool and to promote the city as a first class destination for leisure, business and students. Chris is responsible, with key partners, for promoting the Liverpool brand nationally and internationally. Chris also works to deliver the Liverpool Plan, a series of transformational events designed to bring key organisations of the city together helping to raise its profile at an international level. He is a keen follower of all things Scotland and continues a long held ambition to finally see the country win something. Colin Ferguson joined Travel Manitoba as President and CEO in early 2011. Since then, he’s had the opportunity to travel to all corners of the province experiencing all that makes Manitoba an ideal travel destination. 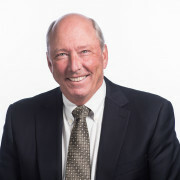 Well known in Winnipeg’s advertising and marketing community, prior to joining Travel Manitoba, he was partner in Ferguson Walker Marketing Communications and earlier, Senior Partner and General Manager of Palmer Jarvis Advertising/Palmer Jarvis DDB, working with local, provincial and national clients. He has also been active in the not-for-profit sector, as one of the founding directors of Partners in the Park, now Assiniboine Park Conservancy; president of the Children’s Hospital Research Foundation; and strategic planning and marketing lead for Winnipeg’s hosting of the 1999 Pan Am Games. He too is the Founder of the Canadian Women’s Bandy team headquartered in Winnipeg... currently ranked fourth in the World. 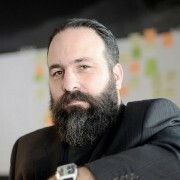 Chris Gottlieb has led marketing and communications teams at London and Partners, Oxfam, the BBC and Tui UK amongst others. Campaigns he has led have been industry recognised as best in class by Brand Republic, Drum, City Nation Pace, World Media, BAFTA, Promax and the Benchmark awards. Chris Gottlieb has a BA in English and French from Southampton University and is an alumni of London Business School's Senior Executive Programme. Dr. Natasha Grand is the Director of INSTID (Institute for Identity) that helps nations and places understand and actualize their potential. She attained a PhD from the London School of Economics in 2006 for her study of modern national ideologies, as a Lord Ralf Dahrendorf Scholar. She interned with the United Nations in New York and researched political participation in Britain with the Joseph Rowntree Foundation (POWER Inquiry). She subsequently worked as a senior political analyst at IHS Global Insight, where she frequently appeared in international broadcast and print media. She founded INSTID to apply her studies of belonging and collective purpose to delivering practical benefits. Mary has worked on award-winning pieces of business at major agencies including Partners BDDH, Euro RSCG London, Ogilvy & Mather and Cheil Worldwide before joining M&C Saatchi. 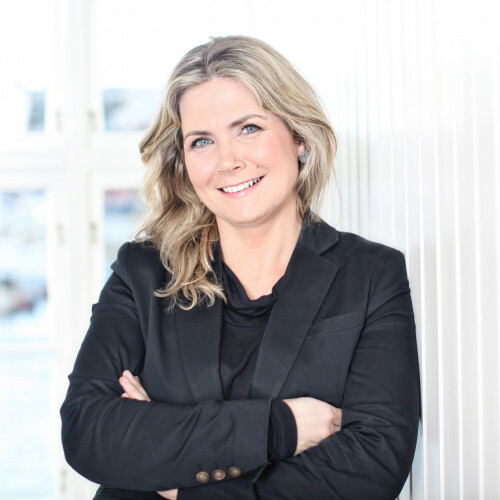 She has a wealth of global, governmental and B2B experience -including both Tourism and FDI business. 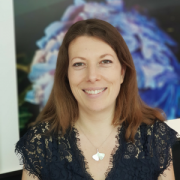 Mary’s background is highly integrated and she specialises in delivering agile ideas which flex across channels working on brands including Samsung, Unilever, the Bahrain EDB and the NHS . She was proud to be a 2016 and 2017 judge of the Entrepreneur of the Year Category of the prestigious National Business Awards and is looking forward to judging the Fujitsu A.I Pioneers Category this year.